We are committed in offering support to many social welfare systems and charity organisations on a national basis. We care about more than the financial bottom line. 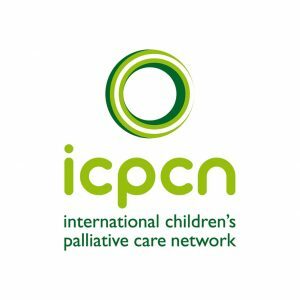 The ICPCN is the only international membership organisation that networks individuals and organisations working in children’s palliative care. We share a vision that the total needs of a child with a life-shortening or life-threatening condition should be met to encompass physical, emotional, spiritual and developmental aspects of care. Our mission is to achieve the best quality of life and care for children and young people with serious illnesses, their families and carers worldwide, by raising awareness of children’s palliative care, lobbying for the global development of children’s palliative care services, and sharing expertise, skills and knowledge. We believe that no child, no matter how sick they are, should suffer unnecessarily and that palliative care is a professional and compassionate response to a child’s suffering. By impacting and empowering the workplace – delivering HACT’s important and timely mission to those impacted by HIV/AIDS. “Test and treat” = know YOUR status! Our Training team comes into your workplace. This 45 minute workshop is to directly impact the lives of thousands of people every year, the vast majority of whom are women and orphaned and vulnerable children and young people. 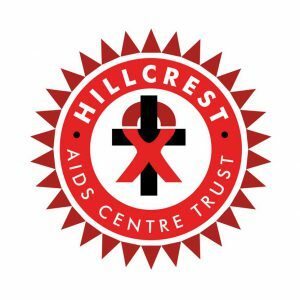 Our mission is HACT’s mission: “to Provide unconditional love and hope to all those impacted by HIV/AIDS – UNCONDITIONAL, in that we help anyone in need, regardless of their ethnicity, lifestyle or religion”. 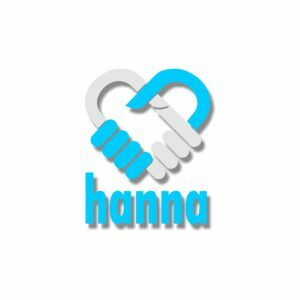 Hanna Charity and Empowerment Foundation with Bobby and Karlien van Jaarsveld’s Pikanini Day Care Facility for under privileged children in Benoni. In 2018 our team.Precise. chose this organisation for Mandela Day. Their 67 minutes was filled with love, laughter, joy and passion by serving with passion, energy and it was a huge privilege in helping others. 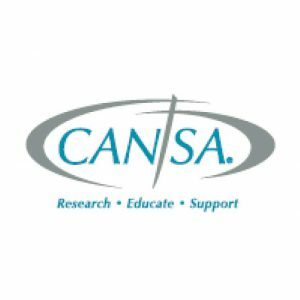 The Cancer Association of South Africa. 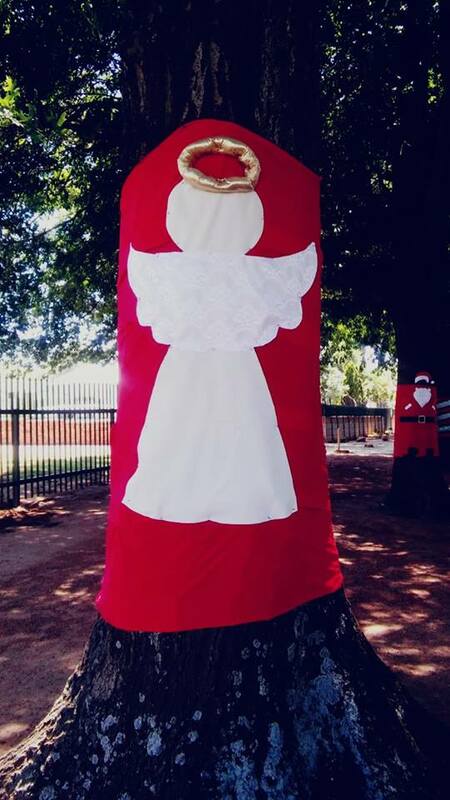 December – Christmas Team.Precise decorated local trees with Angels, Father Christmas’ and candy canes. November – Men’s’ Health Month with Team.Precise. 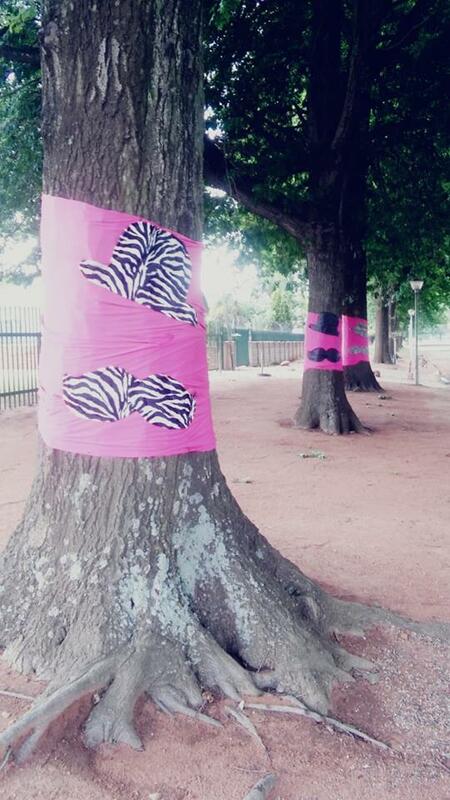 The trees grew moustaches!!! 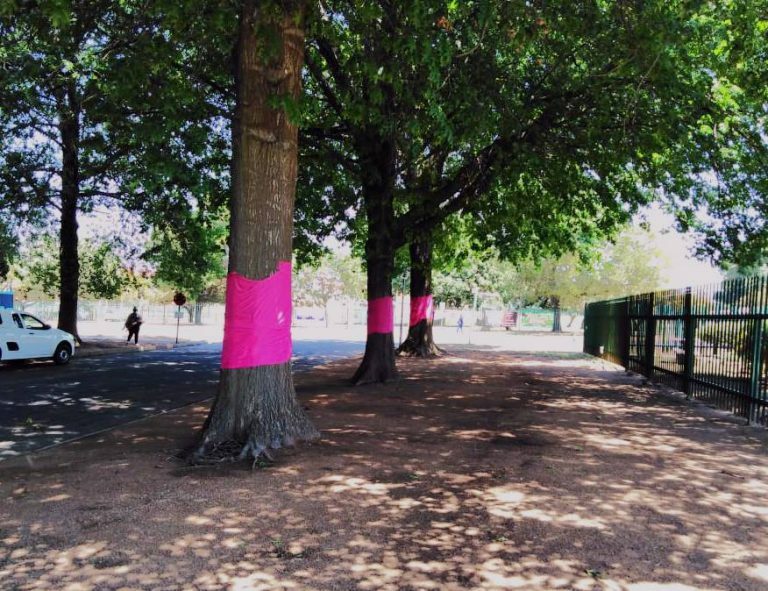 October 2018 was Breast Cancer awareness month, and Team.Precise showed our support.